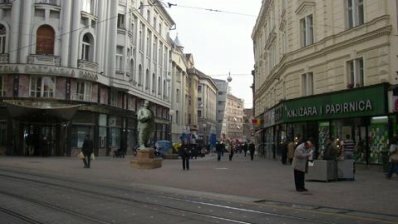 Center, Petrinjska street functional bussines local of 36 m2. Ideal for bakery, tobacco, trade, office. Close to all major contents. Other information on request. Ilica, the business area of 100m2 on the first floor. 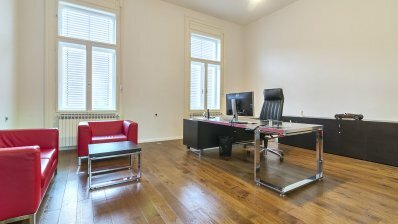 Ideal for law office, branch office ... Near Ban Jelacic Square. Beautiful building, nice staircase. Three large offices, small kitchenette, toilet and kupaonica.Ostale information on request. 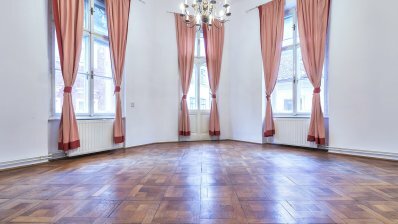 Gajeva, bautiful bussines space of 125 m2 on the second floor. It consits of 6 workstations, 2 toilets, 2 balconies and kitchen. Adapted 2019. All rooms are conditioned, video intercom, gas heating. Other information on request. Downtown, pedestrian area, duplex business space of 645m2 on 4th floor with lift. Lower floor 380m2, top floor 265m2. In good condition and well maintained. Other information on request. Town center, office space in the office building area of 400m2 on the second floor with elevator. Beautifully decorated in a well maintained building. Rent for a long-term period. 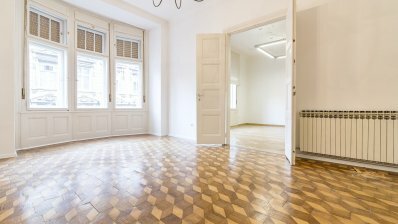 In the center of the city of Gajeva street, street office space of 30m2 with a window shop. Ideal for any quiet business, trade, tourist agency, representative office, architectural bureau ... Rent price 1.000 € + pdv. Other information on request. British Square, a local street on an excellent traffic position. Total area 43 m2. The space is multipurpose. Ideal for pastry or similar activities. Exclusively long-term lease. All additional information on request. Beauty salon in Petrova Street, an area of ​​120 m2. Located on the ground floor of the building. Highly decorated and fully equipped. Sale price 300.000€. Town center, office space in the office building area of 217m2 on the fifth floor with elevator. Beautifully decorated in a well maintained building. 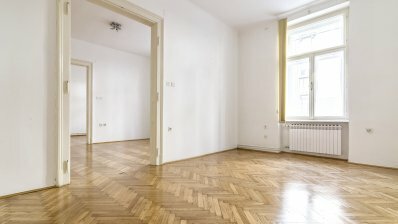 Rent for a long-term period. Luxury properties for rent each approx.200 m² to 1and 2floor of the new business building. Placements are ideal for the clinic with regard to the building is already well known and reputable clinic. Parking. 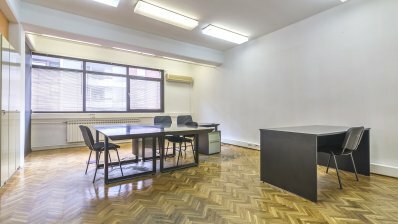 Office for rent in Dobri dol, good for a peaceful activity. Two storey, 3.5-bedroom, unfurnished. Parking. 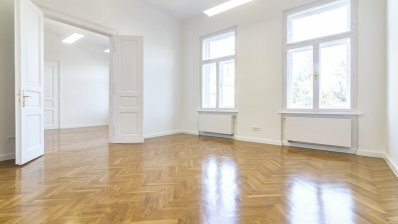 Semi-furnished office space for rent 80 m² on two floors. At last the upper space, 2 rooms, kitchenette, toilet, and on the bottom of a large room with access to garden. Parking, and the possibility of using the garage (for the archive, warehouse). 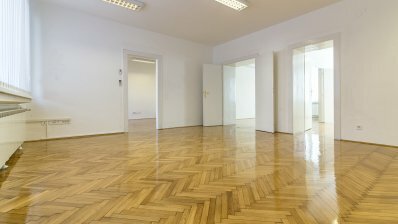 Rent office space 54 m² to frequent location (close redecorated Kvaternik square). The ground floor space consists of 2 rooms, kitchen, bathroom, small balcony, and usable corridor. 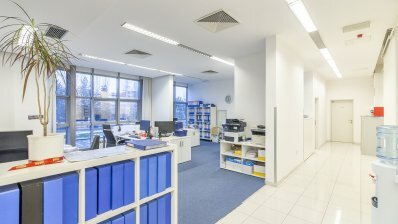 Excellent business space in Šubićeva street. 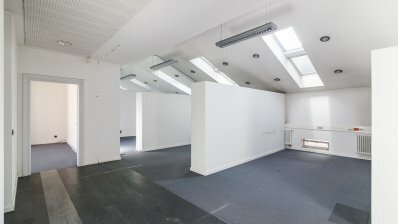 It is located on the first floor of the building, consisting of an entrance hall, three offices, a bathroom and a balcony. Other information on request. 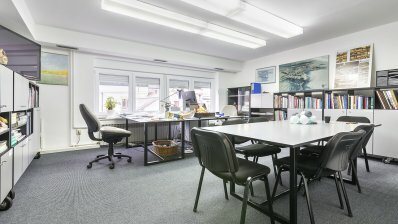 Harambašićeva (Maksimir) office space 110m2 in a prime location. Located on the ground floor. It consists of an entrance hall, toilets, 4 large work room, a smaller work areas. 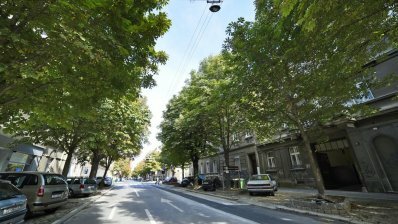 3 parking spaces, close to the tram station, central heating, internet. Excellent office space at Zrinjevac. Surface of 186 m2, located on the first floor. Eight working rooms, high ceilings, air-conditioned. Additional information on request.